Bet, that we can influence the climate! 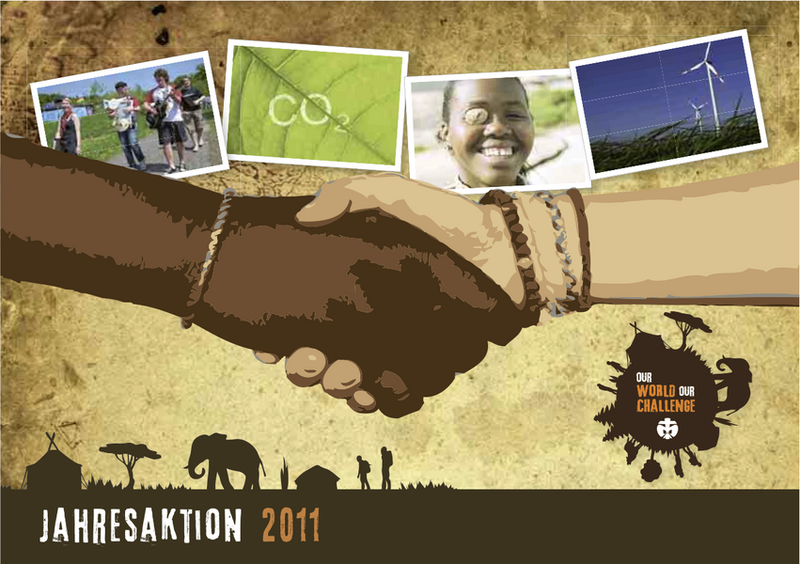 Partnerships with other Regions > Bet, that we can influence the climate! “Our World – Our Challenge” is the title of this year’s Annual Action of troops, units and districts of the Deutsche Pfadfinderschaft St. Georg (DPSG), one of the National Scout Organisations in Germany. After the Rights of the Child and a number of successful partnership projects with the Asociación de Scouts de Bolivia (ASB) in 2010, this year, activities and projects of Scouts and Guides of DPSG will deal with the climate situation of our planet. The project’s partner is the Scout Association of South Africa (SASA). Again, a project team has put together a comprehensive activities’ handbook, which presents a range of ideas for projects as well as in-depth background knowledge on the subject. 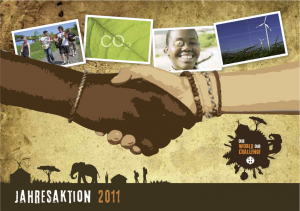 A professionally design web site (www.ourworld-ourchallenge.de) facilitates the thematic approach to the Annual Action while at the same time providing a platform for exchange of ideas and targeted public relations. The project’s web site includes a betting barometer: for each activity run in the framework of the Annual Action, so-called “Climate Action Points” are given away. After one hundred points the Scouts will earn the unique “Climate Champion Badge” as visible sign of their efforts (the badge cannot be bought or obtained otherwise). Bet, that this will be a very successful Annual Action!